Microsoft is finally out their first ever tablet, called Surface. It is a 10.6" tablet having Gorilla Glass and Windows 8. It is also having an in-built keyboard kickstand. 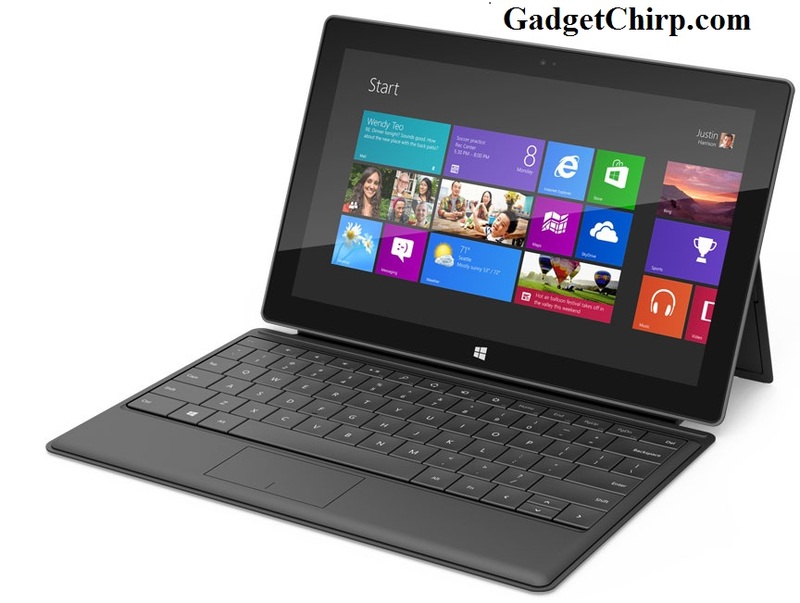 Few of the features of the Microsoft Surface tablet are USB ports, microSD card slot, just 9.3,, thickness and the magnesium case. Microsoft Surface will be available in 32GB and 64GB models. And there will be two different OS versions of Microsoft Surface tablet- Windows RT and Windows 8 Pro. Below is a teaser video of the Microsoft Surface tablet. Have a look at it. Not much features and specs of the Microsoft Surface tablet is available now but we will keep posting about it as soon as we get the info. So, keep visiting this place for more stuff.